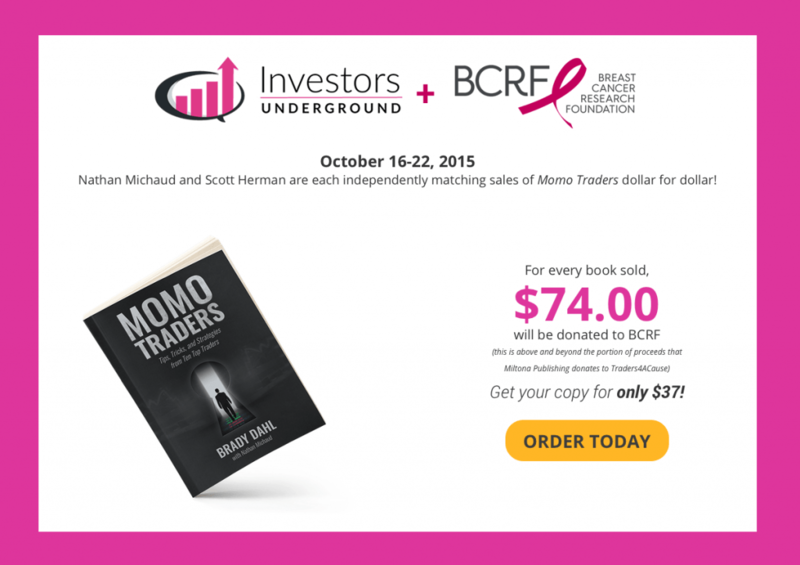 How MomoTraders Book Brought Another $22,000 to Support BCRF! I've been meaning to write a post for about a two weeks now! I've literally been out straight since our event in September and it doesn't stop there - on Sunday I'll be going on an Honor Flight of New England flight to experience first hand what all of the fortunate veterans do! 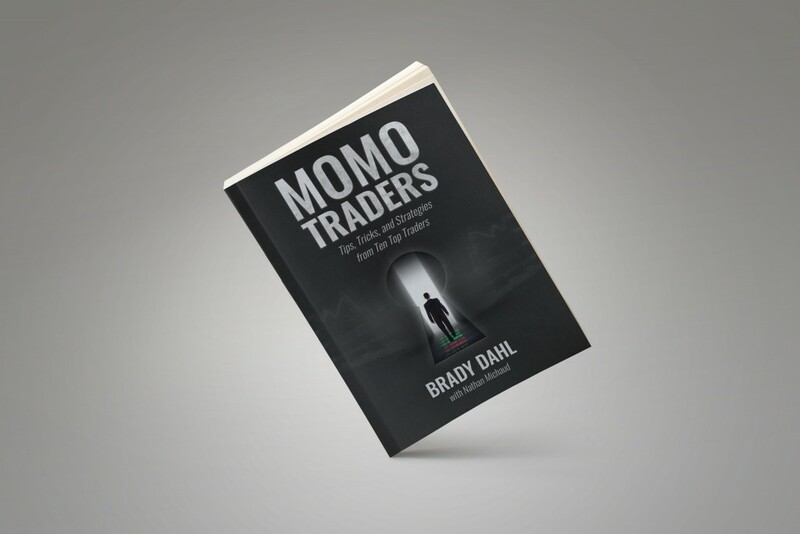 As some of you know, we've launched Momo Traders which was an instant success. I met Brady in the chat room maybe back in 2008 or 2009? At this point it's been such a long friendship I have no idea, but I always had a plan with that guy! Just had to figure out the right time! I knew he had been a writer for Sons of Anarchy and had even snuck his handle "Miltona" in one of the shows. For those of you guys who don't know that's his handle in the chat room too! So, to make a long story short, we had a great launch of the book. After receiving nearly 500 pounds of books in my garage we were finally getting down to just a few boxes left an placed our second order. Obviously the higher the quantity you buy at once the better price we get so we did a second batch of one thousand books. Brady and I split the books but I had to think of a way to get them the heck outta there or at least to a manageable amount. Well, here comes the idea - I'm watching the Patriots (who are 7 and 0 by the way!) having an amazing start to the year and everything is pink. I always thought it'd be neat to turn my logo pink for the month and do something for breast cancer but never really knew what the right thing would be. Then it all came to me! As you guys know we raised over $175,000 this year at Traders4ACause annual event! 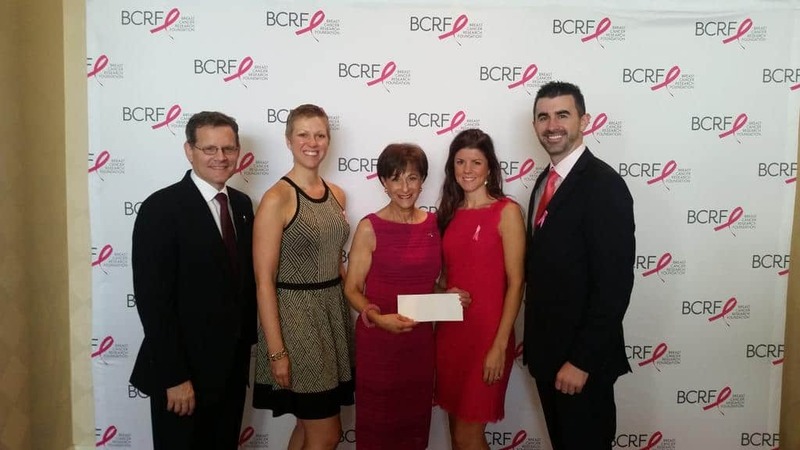 One of the beneficiaries was BCRF (Breast Cancer Research Foundation). I called Brady on Oct 15th we shared the same thought: "Hey I'd like to park in my garage again, you?" So, I said how about this - from October 16th to October 22nd, I'll match all book sales dollar for dollar! But that's not it, Scott Herman will too! I figured no better way to sell a book and make a difference at the same time. Heck, how many would we sell anyway? 100 more? So nearly bringing in three times the sales I thought ... 273 of you took advantage of the promotion we ran that week allowing us to raise just over $20,000 but it didn't stop there! 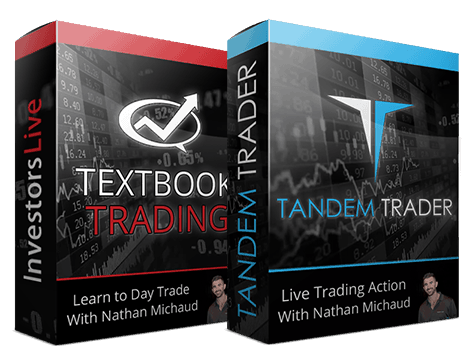 @MonacoTrader reached out and said hey, can I match a days book sales too? We sold 51 books the last day and Loui matched each sale! 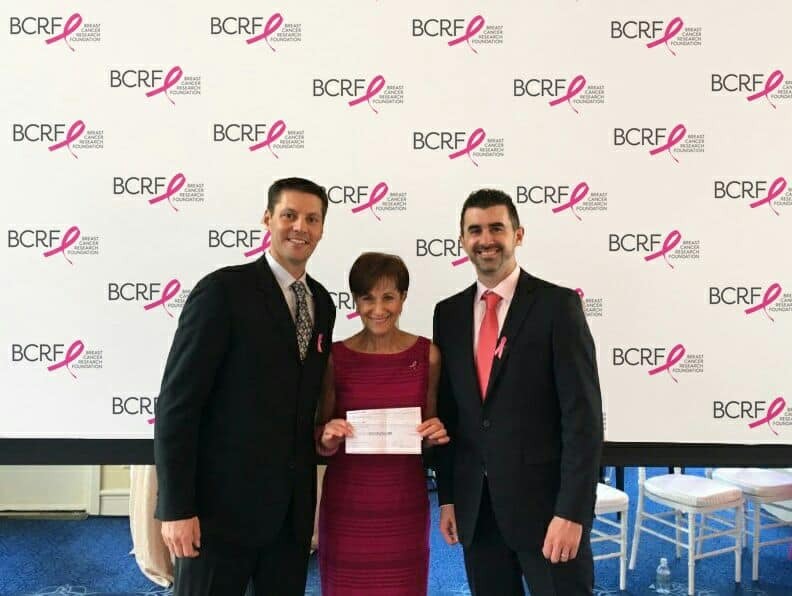 Thanks to Loui's kind gesture we were able to bring that total up by nearly $2,000 to $22,089 additional donations to BCRF above and beyond what we raised at Traders4ACause annual event. On October 23rd I was able to present the $67,000+ check in person with Scott Herman to Myra Biblowit which was a real pleasure. She is such a nice woman. I cannot even begin to tell you how taken a back I was by how she treated us. 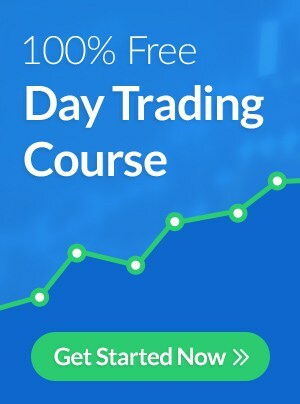 The table my wife and I were seated at all knew about Traders4ACause and what we had done. For a company that raises some big amounts of money, I just couldn't get over how personal she made it. 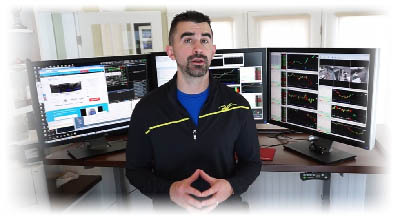 At the end of the event Myra said a "Special thanks to Traders4ACause which I had the opportunity to speak at this past September for really sending this luncheon over the top by selecting us as a beneficiary."